It’ll now be called the Qualcomm Snapdragon Mobile Platform. 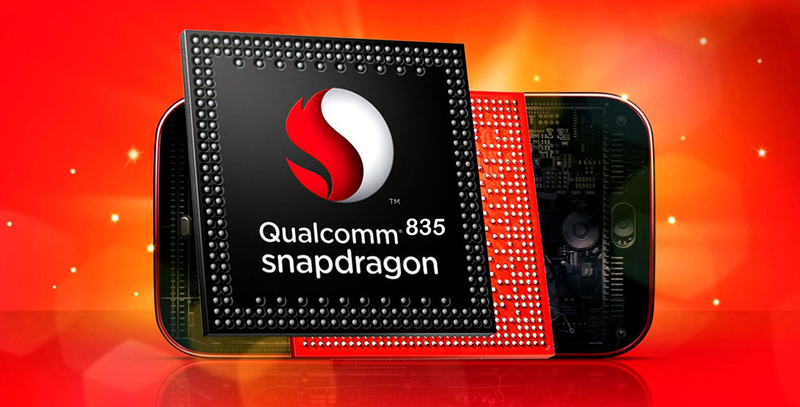 Qualcomm also said that moving forward, only premium mobile platforms will retain the Snapdragon brand. Low- and mid-range 200 series chips, meanwhile, will fall under the new Qualcomm Mobile name without the Snapdragon distinction. The company said it hopes the change will help differentiate entry-level and high-volume solutions from their flagship and high-end platforms, thus providing better clarity and expectations for customers. The San Diego-based chipmaker is the first to admit that the change isn’t seismic. It’s perfectly reasonable for Qualcomm to want its high-end components to stand out from budget-minded offerings although I can’t help but wonder if they could have come up with something better than the overused “platform” buzzword. Qualcomm’s next flagship release, the Snapdragon 835, is expected to show up in Samsung’s Galaxy S8 in the coming weeks.